Walls can display one's personality! These canvas with high quality print will always look as tight and flat as the day they were made. Every frame is built with a solid face to support the canvas and prevent deforming..: 100% Cotton fabric. : Recycled plastic frame. : High image quality and detail. : For indoor use. Choose a size that's right for you. 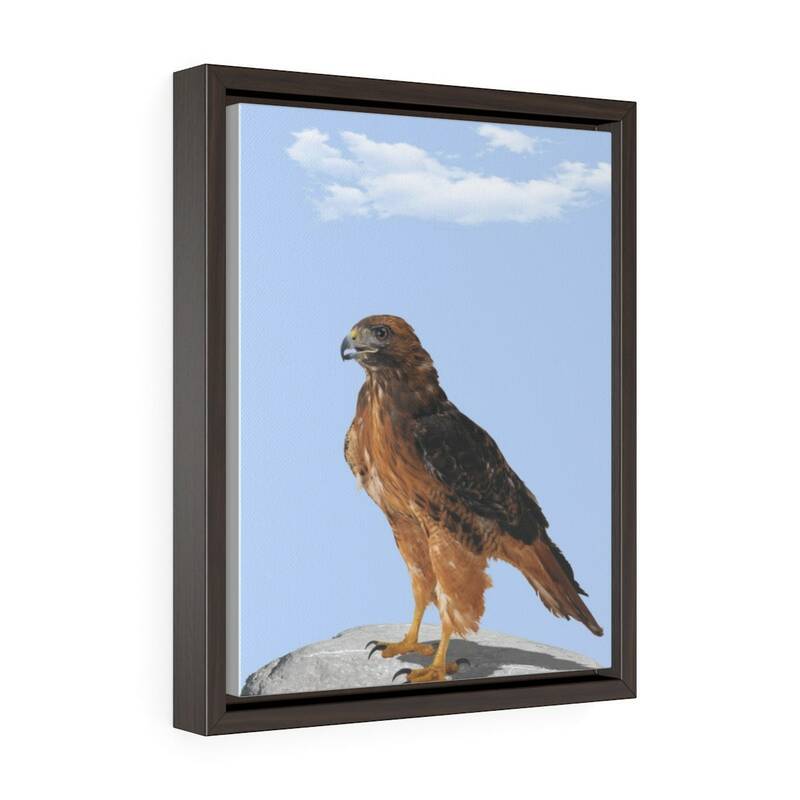 Birds, animals and nature are always stunning to portray throughout your house.